The conductors are suitable for use in spans on wood poles, transmission towers,and other structures where tensile strength and temperature ratings are not required. Application range from extra high voltage(EHV) transmission lines to sub-service spans at distribution or utilization voltages on private premises. 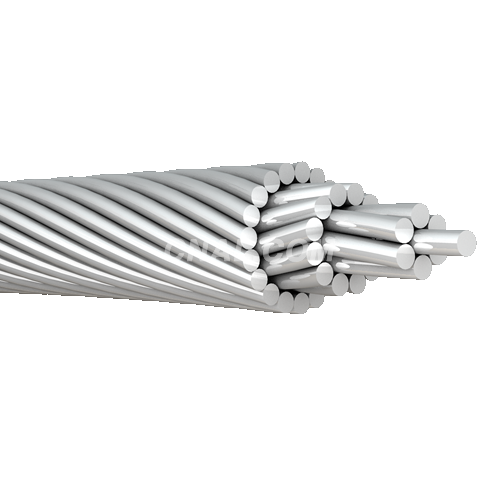 Aluminum 1350 wires are concentrically stranded and wrapped helically around a central wire. Each successive layer has six wires more than the previous underlying layer. Outer layer is right hand lay and reversed in successive layers.